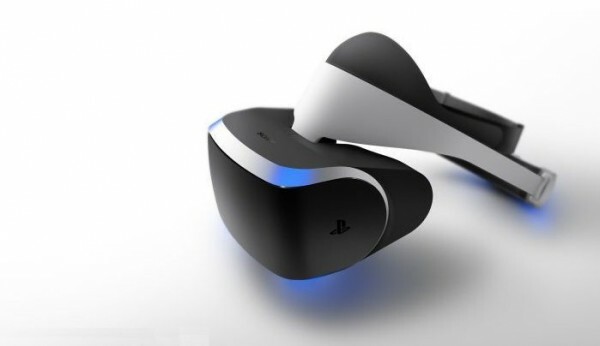 Dr. Richard Marks, PlayStation research and development, was quick to point out VR capabilities will go beyond games, as well. One of the projects Marks is currently working on involves a virtual walk on the surface of Mars, in partnership with NASA. Sony believes the six principles of VR focus on sight, sound, tracking, control, ease of use, and content.